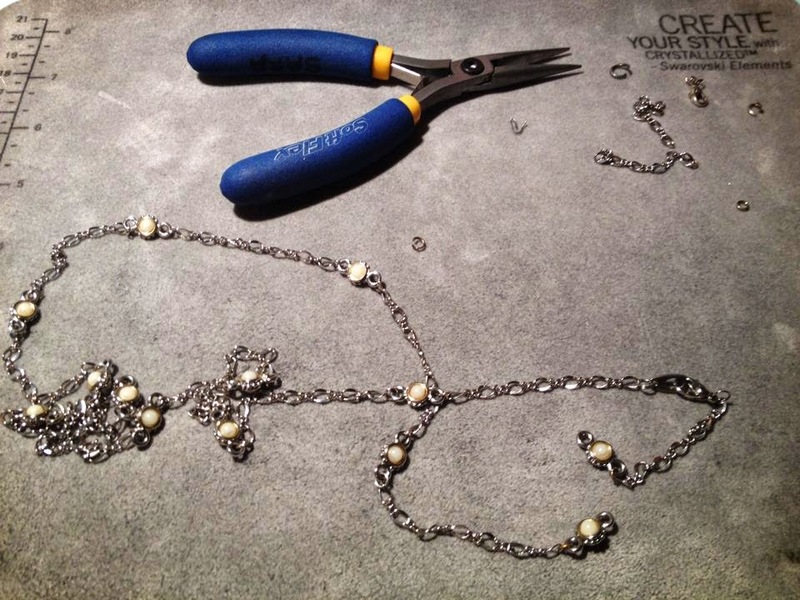 There is something so satisfying about repairing jewelry so that it can be enjoyed again! Do you have some favorite jewelry designs that have been set aside due to breakage? I am happy to take a look and see if I am able to put them back in working order. If you are interested in working with me, please contact me Sara.D.Oehler [@] Gmail.com.